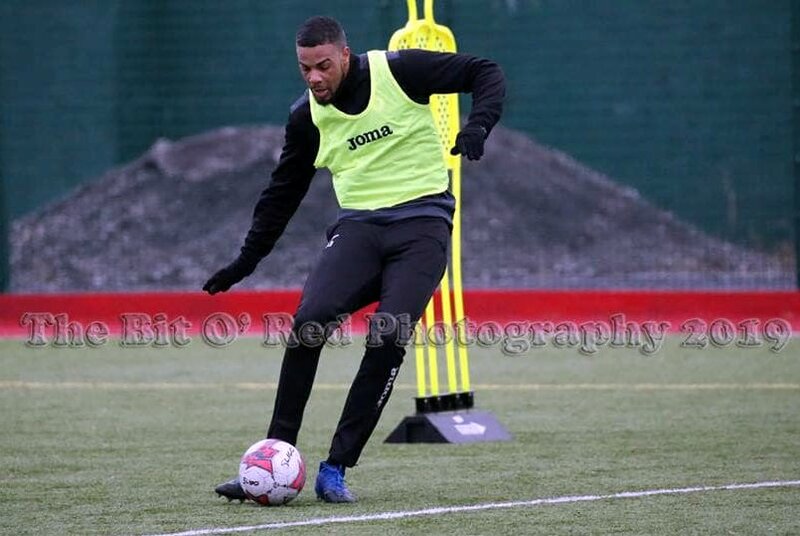 Dante Leverock was on the training pitch as the Sligo Rovers return for pre-season with manager Liam Buckley revealing that friendlies have been finalized and further signings are set to occur next week. Buckley said: “We’ve our pre-season games lined up and will confirm them shortly. We can’t formally announce them just yet. “We’ll be looking at pre-dominantly away matches with one on the main Showgrounds pitch. We hope to announce five to six games soon with the exact details. “In terms of signings, it’ll be a few more days before we can announce more additions but good progress has been made and we’ve one or two more that are very close.